This year, on the 30th anniversary of the Chernobyl catastrophe, the President of Ukraine, Petro Poroshenko, initiated a review of the necessity to continue to classify Chernobyl as an exclusion zone. Thus in April, 2016 Mr.Proshenko signed two relevant Decrees. One of them is “About creation of the Chernobyl radiation-ecological (UNESCO) Biosphere Reserve”. This Decree didn´t come into effect yet, but its text is available on the official web-site of Ukrainian Government and foresees the designation of 226,964.7 ha of state-owned area as a (UNESCO) Biosphere Reserve. This area is currently under the supervision of the State Agency of exclusion zone management. Please also read: UNESCO Biosphere Reserve – what precisely is that? Chernobyl is not only a place of a horrible nuclear disaster but also an area with a high potential for wild life research, education and wilderness, solar energy park and different tourism attractions. Of course, there is a number of preconditions for Chernobyl the become a UNESCO Biosphere Reserve, among them land, legislation, management, business issues. 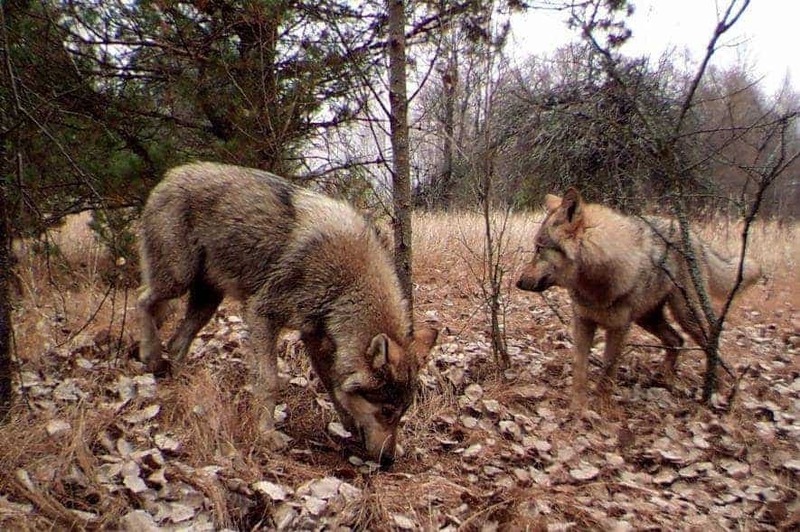 Scientific research shows that Chernobyl is an area of rich unique flora and fauna, a place of natural rewilding, an area where humans are worse for nature then radiation. It is also important to mentioned that the area contains areas with no radiation, which give the researchers ample opportunity to study the nature without fear of radiation contamination. The proposed Chernobyl UNESCO Biosphere Reserve area can even be increased to the south-west, where Drevlyanskyy reserve is already located, and also to Belorussia to Paleski Radio-Ecological reserve. This huge planned UNESCO Biosphere Reserve will get a chance to naturally rewind and has the chance to become the biggest nature conservation territory in Europe. In general, it’s good solution. It’s better than being of center unlawful “tourism”. Population potential of Chernobyl is obvious.